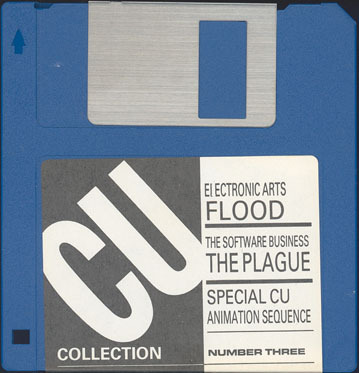 The one thing from this disk that I remember vividly is the Flood demo. Throwing those hand grenades was the coolest thing you could do. I should have the disk somewhere but it would not surprise me if I used it for another game or program. Disks did not come cheap so whatever you did not really need you used to copy something else on. I still try to remember if I have the magazine. It must be somewhere together with all the other magazines. You can download the coverdisk from Amiga Magazine Rack. I played the Flood demo a lot. I remember that at one point all I did was throw those grenades. 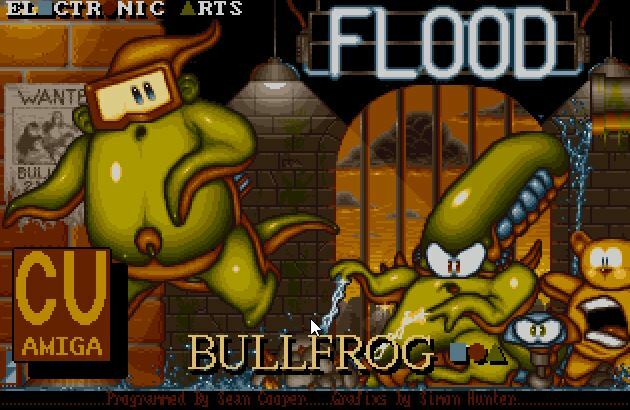 But Flood is a good platformer and certainly something you would play again. The great thing about these demos is that you get a good feel of the game before you part with your cash. The Plague is not really my kind of game. I played the demo a couple of times and I even might have played the full version a couple of times. 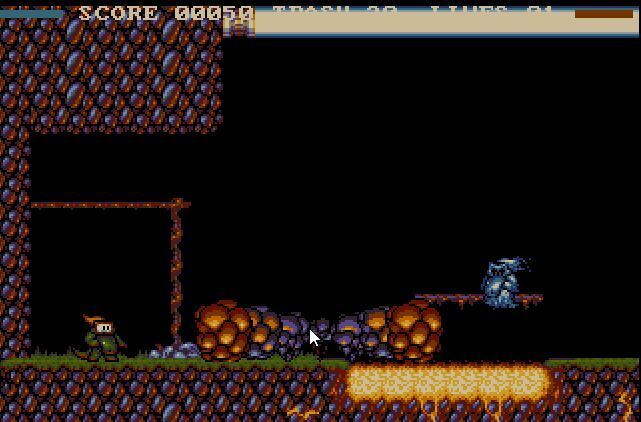 CU Amiga did gave it the highest rating of the ones I could find. 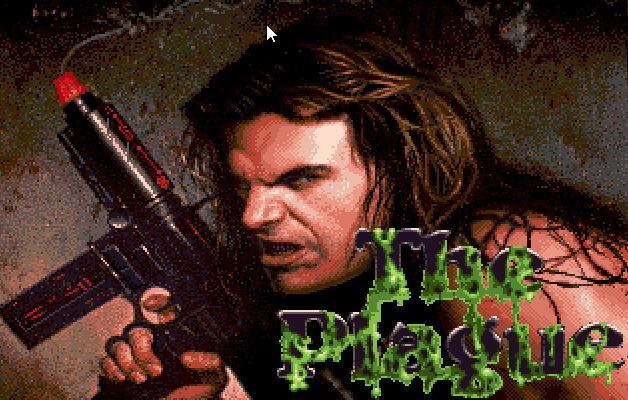 Mark Winstanley from Amiga Power describes it as… “The Plague? I’d rather have tetanus”. The programming is not bad but the use of background and colours is making it bad.